If a picture could describe how I feel about life today, this one would be it! Hasn't aways been good, take look at my life before Jesus! "Jessica's a living example of someone using all their God-given, unique gifts and talents for their calling and Destiny. It takes total transparency to share our story and she does so bravely with the sole purpose to help others connect and ultimately heal. Jessica captivates with her big blue eyes, southern twang, funky style and heart of gold. She's a champion for young women worldwide!" “Taking one look at Jessica I knew instantly I would adore her. With such a powerful and dynamic testimony she really is a living example of God's life changing power! 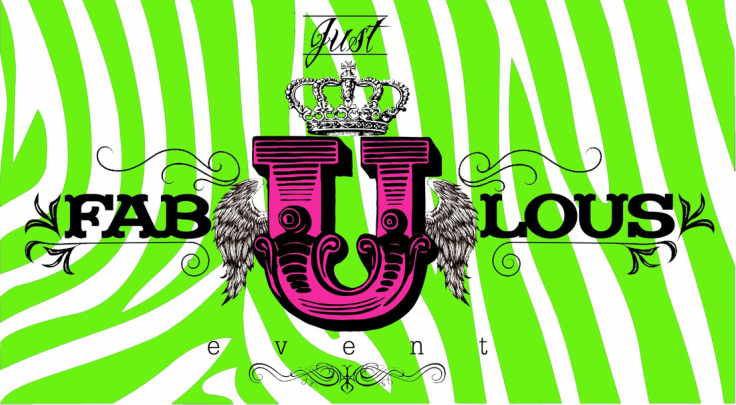 Knowing that God is using Jessica and her story to reach out to young ladies everywhere with her ministry, Fab-U-Lous is really what life this side of Heaven is all about”! When i did a calab with Joyce Meyer's, who am I kidding she prob didn't know about it but it was one of the highlights of my christian walk!